Last Thursday, we got together for the third Luxus Happy Hour, a quarterly event focusing on a current topic in digital design and marketing technology. 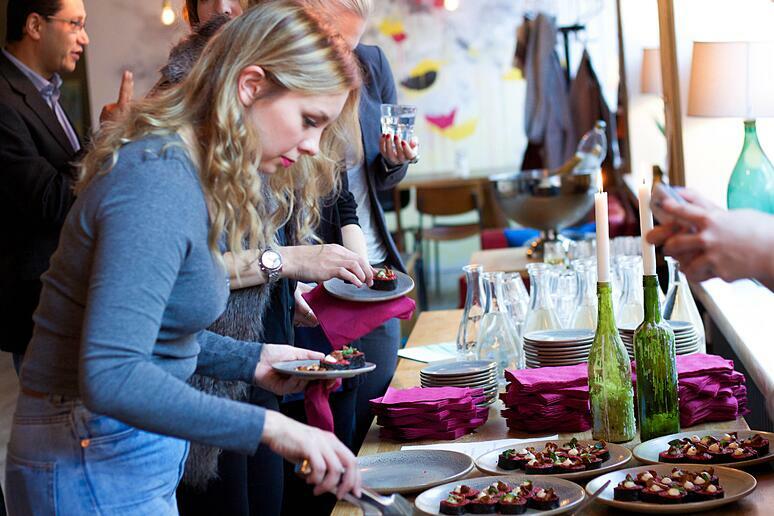 This time, we met up at restaurant Lungberg in Helsinki's trendy Punavuori to discuss the king of all sales and communications channels: social media. The afterwork event was led by three wonderful expert speakers from Luxus Australia, Microsoft and Facebook, who were kind enought to share their insights on some of the biggest trends in social media marketing. To kick off, Luxus' very own social media guru Rory O'Maley walked us through the fundamentals of a well-rounded social media presence. He emphasized that while social media has become the glue that holds all marketing channels together, the key to success lies in companies' ability to set ambitious yet attainable goals from the start. 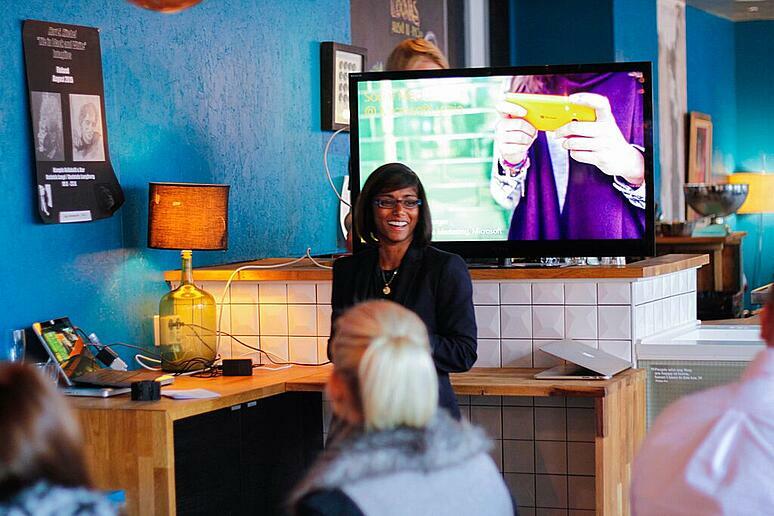 Next up, our fantastic client Malathy Eskola explained how outsourcing Microsoft Lumia's social media operations to Luxus has truly benefited the consumer technology giant. Last but not least, Facebook's Christian Pasztor shared some interesting facts and figures of the prevailing social trends. They say that a watched pot never boils, but when it comes to social media the saying hardly applies. For a truly successful social presence, companies must be fast, witty and reactive. As the evening progressed, we saw that social media is not only the slang term we use for the internet, it's also a constanty evolving element and the phenomenon of the modern age. As Pasztor pointed out: “Mobile is no longer just a technology, it has become a consumer behavior.” Knowing from O'Maley's talk that 73% of internet users in Europe use various social media channels, it feels safe to conclude that the combination of mobile and social is truly unstoppable. If social media is not yet the air we breathe, it may just be the food we eat. At least, that's how much we are consuming it. And that is something all our speakers encouraged us as communicators, marketers, sellers and advertisers to use to our advantage. The October Happy Hour was an ode to social media marketing. We'd like to extend our thanks to everyone who made it – it was a pleasure to see so many familiar faces and make some new friends! Few hours later, as I strolled back home, the sky had already turned itself into a pitch-black dome. While walking, I took out my phone and scrolled down my Facebook news feed, checked out the latest tweets and posted a picture on Instragram. "73 percent and exponentially growing", I thought, as I signed in to LinkedIn to accept new connection requests. If you'd like to be among the first to know about the theme, venue and speakers of our next Happy Hour, sign up below to receive an invitation. 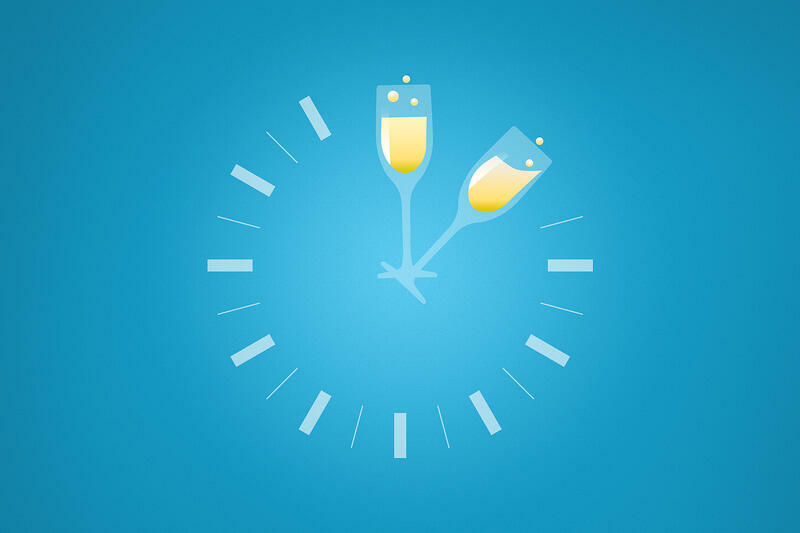 The fourth Happy Hour will take place in mid-December so stay tuned folks, 'cause social or not – here we come!